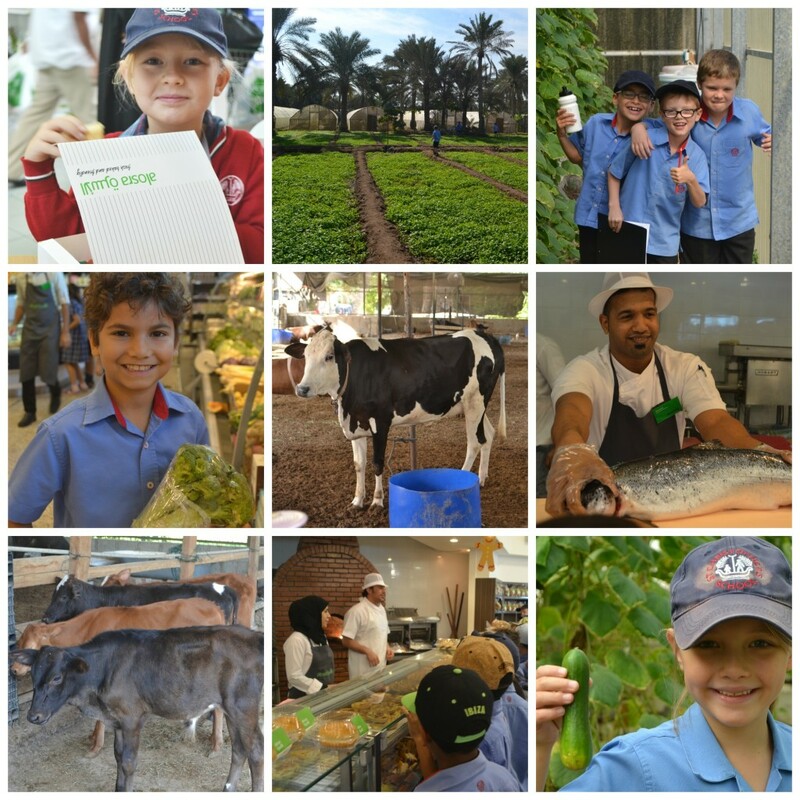 As part of the Design & Technology and Science learning, Year 4 have been out on a field trip to Alosra supermarket and Sadiq farm. At the supermarket pupils investigated the different types of fresh produce and how food is prepared and stored, with demonstrations in the butchery and bakery departments. The children were excited to see the cows and chickens before exploring and investigating the different produce grown at the farm. A big thank you to Alosra supermarkets and Sadiq Farms for allowing us to visit again.